You can save up to 20% on the value of your video project by purchasing a discount voucher in advance. The vouchers are available in the 5-minute and 10-minute variety for that length of Premium Whiteboard Animation, our most popular package available. 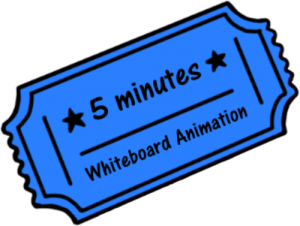 Pay just £3,875 and get whiteboard animation worth up to £4,500. This voucher entitles you to 5 minutes of Premium Whiteboard Animation to be used within the next 12 months. 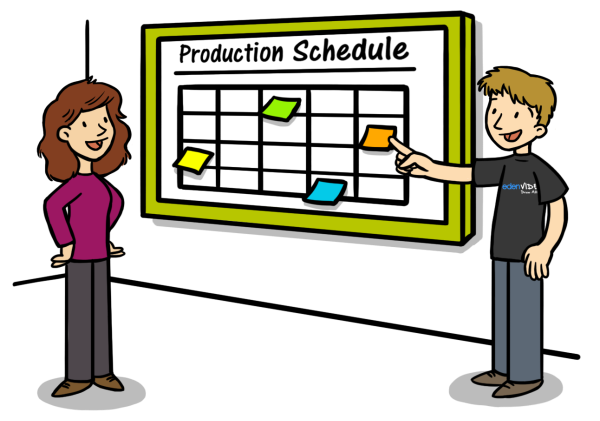 Pay just £7,200 and get whiteboard animation worth up to £9,000. This voucher entitles you to 10 minutes of Premium Whiteboard Animation to be used within the next 12 months. You can request a discount voucher using the contact form below on this page. Just request the quantity of vouchers that you need and we will send you an invoice for the full amount. You can also pay by credit card via PayPal if you prefer. All prices are shown excluding VAT at the standard rate. Discount vouchers are non-transferable and non-refundable. The vouchers cover the basic animation cost for producing videos. We do offer a number of optional extras that can be invoiced separately if you choose to add them to your video, including scriptwriting service, voiceover production, branded pen, etc. These costs are only applicable if you specifically choose them, so it’s completely possible to complete your videos without paying any extra at all. When can I redeem my voucher? Your voucher will be redeemable for 12 months from the date of purchase. The voucher expiration date will be clearly stated and can not be used after that date. All projects need to be booked into our production schedule in order to get started. Can I use my voucher as part payment? You can use the voucher as part payment towards a larger project. 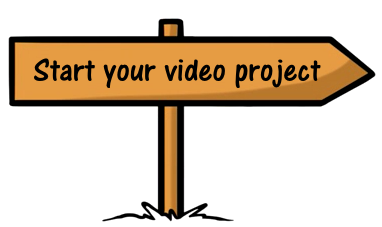 For example, if you need a 6-minute video, you could use a 5-minute voucher towards the cost and only pay for an additional minute of animation and any other extras that you require. Can I use my voucher for multiple videos? You can use your voucher either for one video of the full duration, or multiple smaller videos if you prefer. Videos will need to be 30-seconds long at a minimum, so a 5-minute voucher can be used for a single 5-minute video, or for up to ten individual 30-second videos, or anything in-between. Can I buy more than one voucher at a time? We don’t have any particular limit on the number of vouchers you can buy at once, although you should bear in mind that vouchers are valid for 12 months and all projects still need to be slotted into our production schedule, so if you are looking to buy more than 10 minutes in vouchers, we’ll discuss that with you first to plan ahead. Will this offer always be available? We can’t guarantee that we’ll always offer discount vouchers. We reserve the right to amend or withdraw this offer at any time. If we do, any existing discount vouchers will still be valid until their expiration dates. If you would like to take advantage of this offer while it’s available, we recommend acting quickly. If you have any other questions at all, just contact us.